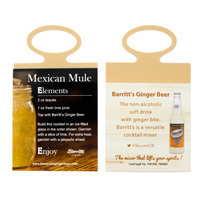 Bottle neckers are often the most important point of sale differentiation between one product and another. Even if you have spent thousands of dollars and more on promotional marketing, advertisements, and other forms of marketing for your product, none of this will matter to the customer who is making an on-the-spot decision of which product to buy in a supermarket or liquor store. At that point, the only thing that matters to the customer is how attractively a product is packaged and what kind of image it exudes, it’s credibility and attractive branding. 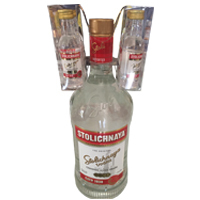 This is why you need world class quality bottle neckers by MRL Promotions. 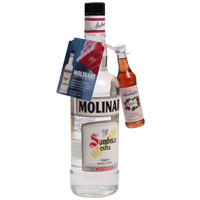 MRL Promotions is the best as a bottle neckers design company and bottle neckers production company, which you can find here. 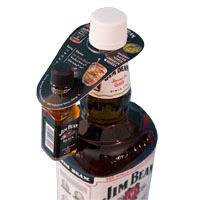 The more innovative and unique the bottle necker is, the more the product will stand out from the multitude of other products in the same or similar category on the shelf. 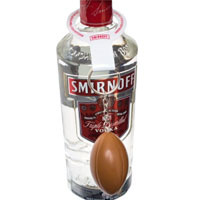 The designers at MRL Promotions are passionate about creating outside the box creative solutions for your bottle necker designs. These will make any product stand out and connect with the consumer. 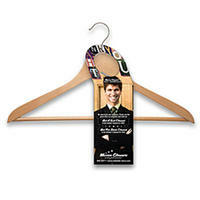 Our bottle neckers will surely weigh in your favor when the customer has to make a decision about which product to buy. 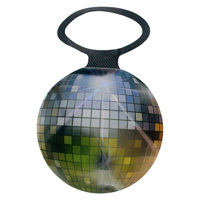 MRL Promotions is equipped with the right talent and technology to create the perfect bottle necker for your product. These are created to attract interest and are built to last. 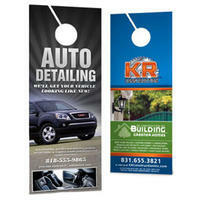 They can also be printed on different materials such as paper, vinyl, plastic, and polypropylene. 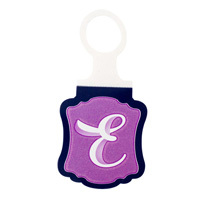 They can also be created in any shape and size by die cutting the bottle neckers. 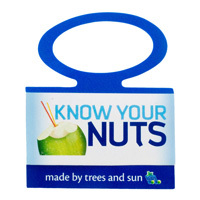 MRL Promotions produces rubber bottle neckers, bottle neck boxes, bottle neck gift with purchase, bottle neck co-packing, and string bottle neckers. 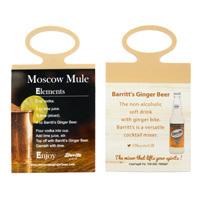 MRL Promotions has created unique designs for leading brands, as a bottle necker design company, all over the world as well as local brands. These have helped products to literally fly off the shelves. The imagination and creativity of the team makes all the difference!